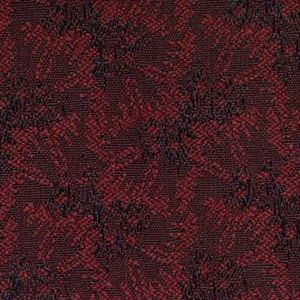 Hallie Fuschia Petal is a woven, contract grade fabric in a contemporary floral pattern that has a Vertical repeat of one and five eighths inches and Horizontal of one and five eighths inches. The colors are Fuschia, Violet and Purple and with great durability, this fabric can work well in high traffic situations. Hallie is suitable for drapery, curtains, cornice boards, pillows, cushions, table toppers, bedding, headboards and furniture upholstery.